(RxWiki News) A rare disease called phenylketonuria (PKU) just got a new match. The US Food and Drug Administration (FDA) approved Palynziq (pegvaliase-pqpz) to treat adults with PKU, a serious genetic disease. 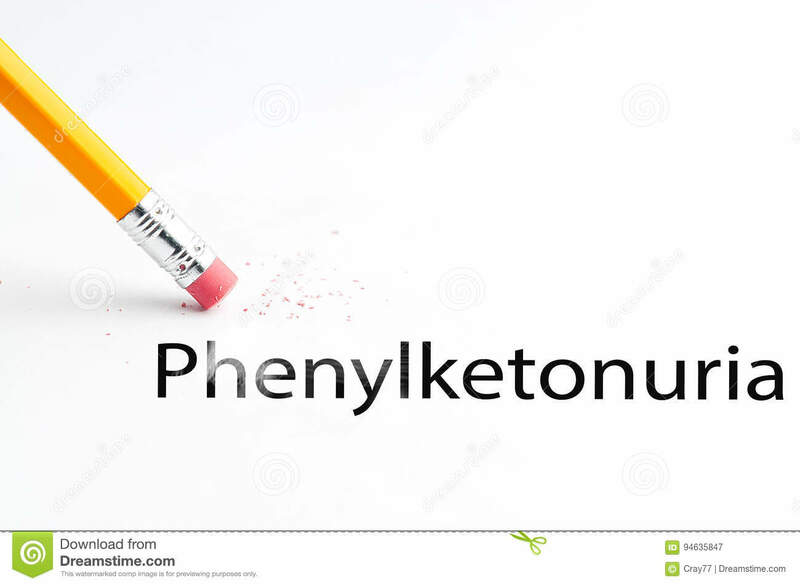 Those with PKU cannot break down an amino acid called phenylalanine (Phe). Phe is commonly found in protein-containing foods and certain sweeteners. According to the FDA, Palynziq works differently than current PKU treatments, so it may be an option for those who continue to have uncontrolled blood phenylalanine levels despite current treatment. PKU is thought to affect about 1 in 10,000 to 15,000 people across the United States. Left untreated, this disease can lead to neurological problems. Palynziq is available as an injection. Common side effects included reactions at the injection site, joint pain, allergic reactions, headaches, itchy skin, nausea, vomiting and dizziness. This medication comes with a boxed warning that notes a risk of anaphylaxis, which is a severe, whole-body allergic reaction. That warning is why this medication is only available through a restricted program. The approval for this medication was granted to BioMarin Pharmaceutical Inc.